In sales, it is mind over matter. We refer to this as The Will to Sell and it is made up of 4 crucial elements. No amount of skills training will overcome a poor selling psychology. Can you improve the selling psychology of your salespeople through training? The answer is yes, you can. It’s also the most effective sales training your team can undertake. We refer to these psychological conditions as the “human handbrake” as we are often not aware of them and they can slow us down. 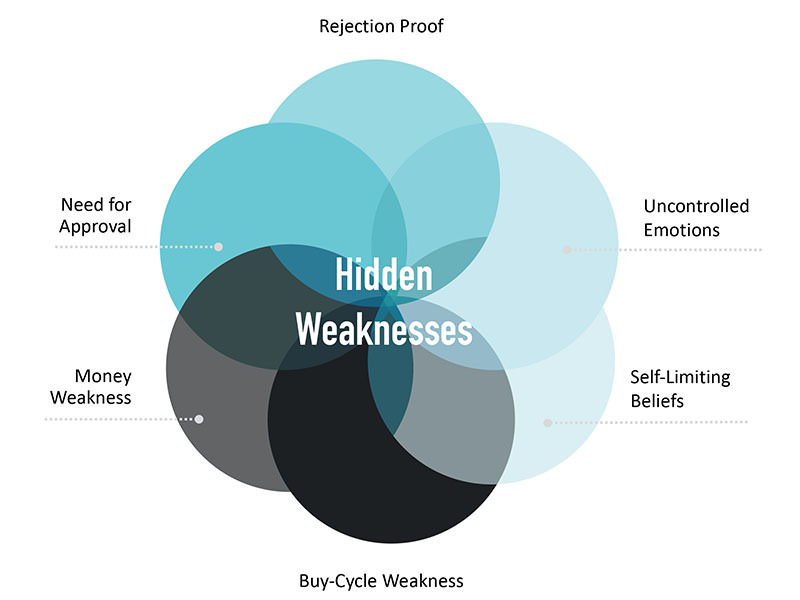 Depending on the severity of these weaknesses they can cripple your sales success. These weaknesses also impact sales managers as they can project their weaknesses onto the staff, affecting the entire team. Coaching combined with your desire and commitment are proven to dramatically improve outcomes. Our data strongly suggests that while 74% of all salespeople are average to weak, there is a very distinct combination of criteria that can be utilized to accurately and consistently identify the other 26% and recommend people who will succeed in a company’s sales position. 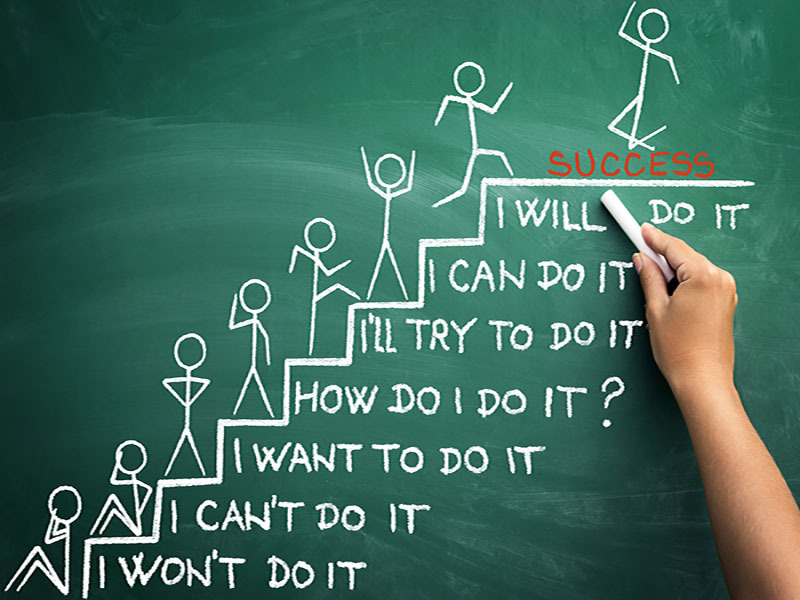 If a salesperson lacks desire or commitment for success in sales, regardless of his/her record of accomplishment, the chances of success with a company tomorrow are highly unlikely. How does your team compare?